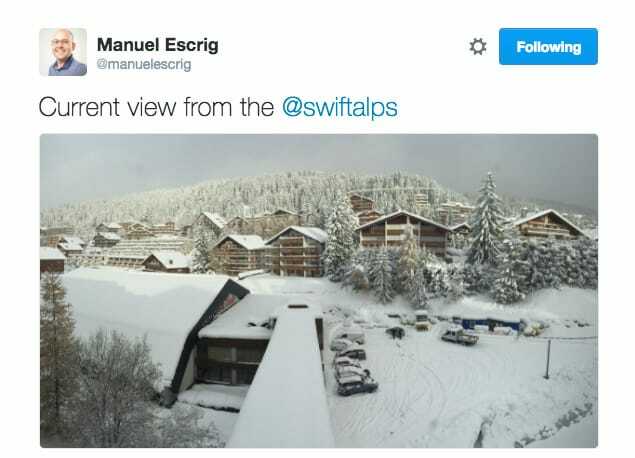 The Swift Alps Conference has a special format focused on experimentation and collaboration. 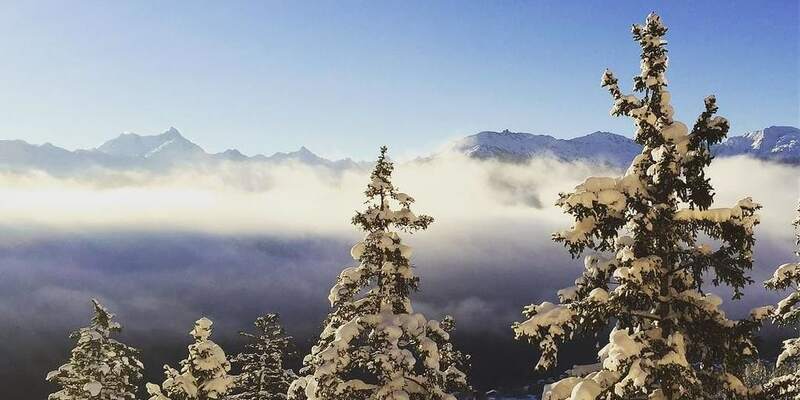 This is my report of the conference and the workshop Kilian and I held. The slides are available below. The main part of being a mentor in the conference was running different workshops during the day where attendees could join and build/create/learn something new related to the topic of the workshop. 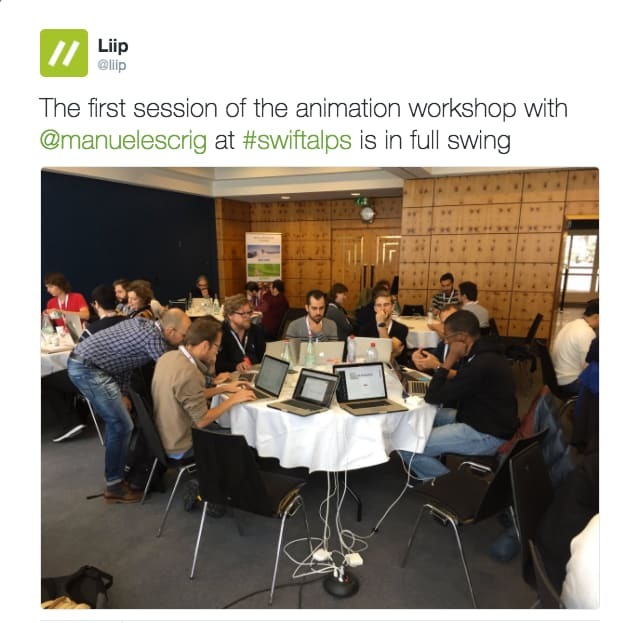 We proposed to the attendees to build something with animations using Swift. The 3 proposals we gave were, 1.- Snow background effect, 2.- Cowbell notification badge and 3.- Cheese view transition. 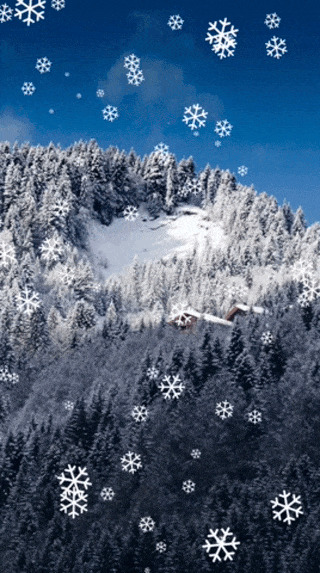 Here we'll just cover the first proposal of how to implement a snow background effect using Core Animation in Swift.